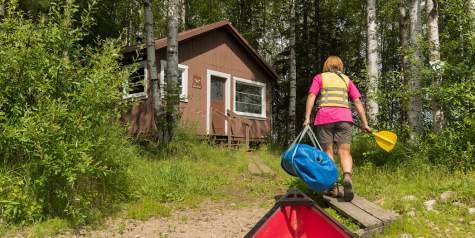 The Mat-Su Valley is a recreational boater&apos;s paradise, with opportunities to paddle a kayak or canoe around almost every bend in the road. A fast-growing national trend, stand-up paddleboarding, is also a great way to enjoy the lakes of the Mat-Su Valley. 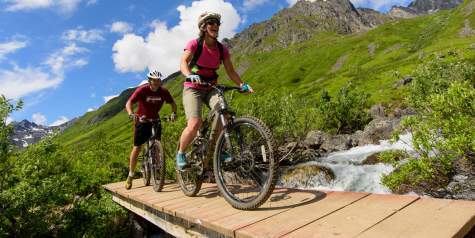 There are several state recreational areas that offer easy accessibility to boaters, including the Matanuska Lakes area on the Glenn Highway near Palmer and the Nancy Lakes State Recreation Area on the Parks Highway near Willow. 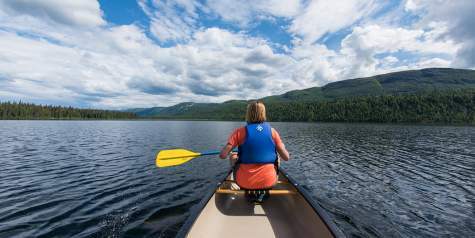 Both of these systems include connected lakes that can be accessed via short portages with canoes or kayaks. In both locations, there are also opportunities to rent canoes, so you don&apos;t even have to have your own to take advantage. Big Lake is another very popular place for canoeing and kayaking. Big Lake is, well, obviously big, and there are a lot of motorized boats there, so be careful and keep an eye out. 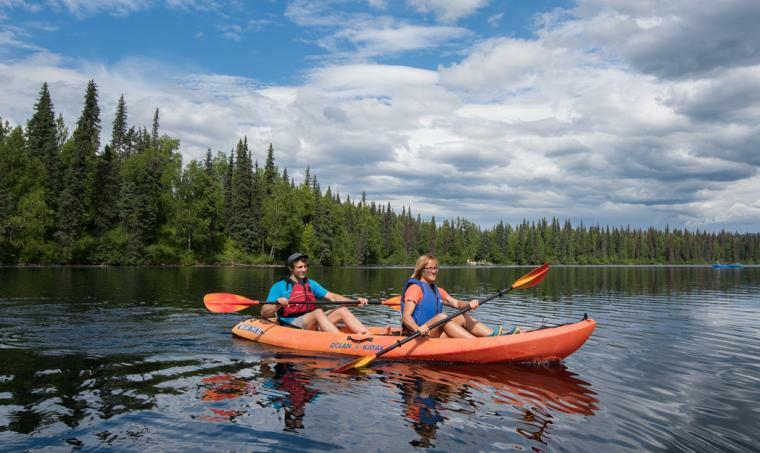 Wasilla&apos;s two lakes - Lucille and Wasilla - are both very accessible and fun to paddle. In Denali State Park, Byers Lake is an amazing place to spend a day exploring the shoreline. You can rent canoes, kayaks and stand-up paddleboards from a company that operates out of the parking lot so you can hit the water in one of the most scenic spots in all of Alaska. For swift water, many of the rivers and creeks in the Mat-Su Valley, including all of them along the Parks Highway, are ideal for rafters and kayakers to navigate. There are numerous put-in spots that cross the highway, and the Willow Creek Campground is great as a take-out point. Further north, Susitna Landing is a facility that many use to put in or take out. Minnesota may call itself the land of 10,000 lakes, but in reality, there are millions of lakes in Alaska. 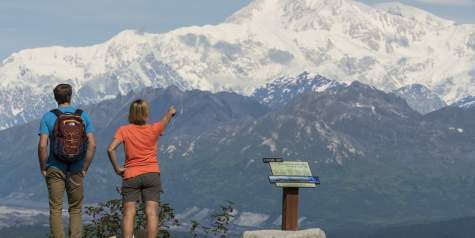 The Mat-Su Valley is home to many of those, and many are secluded yet accessible. A word of caution, however - please remember to pack your life vest and always wear it when in any type of boat. 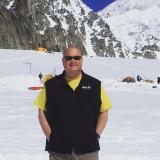 Alaska&apos;s waters are cold and unforgiving, and you should always think safety first.